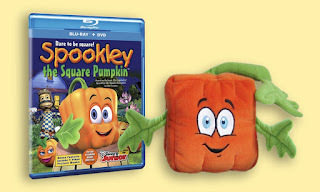 We loved seeing Spookley The Square Halloween Pumpkin. 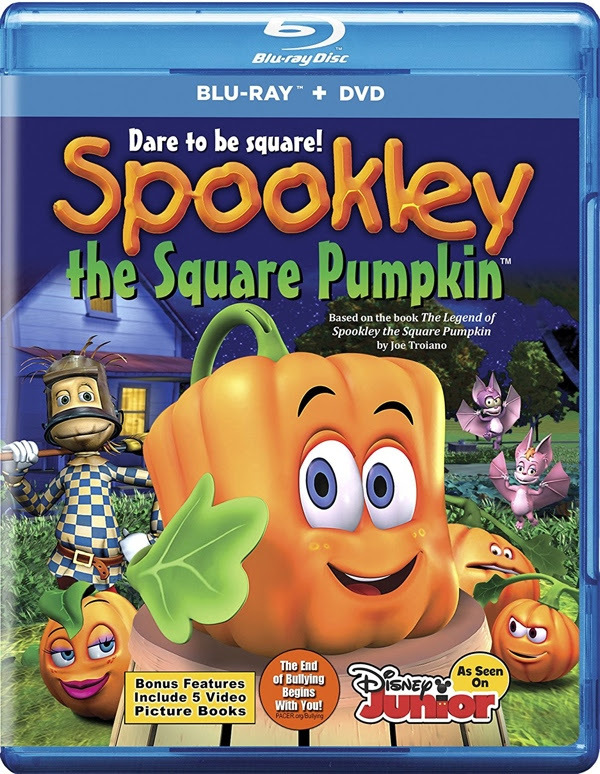 It was such a cute and family friendly title, Perfect for a kids movie night or a Halloween basket stuffer. My kids loved the animation and the talking little pumpkin Spookley. It is a great lesson for kids in not bullying and the effects of bullying. 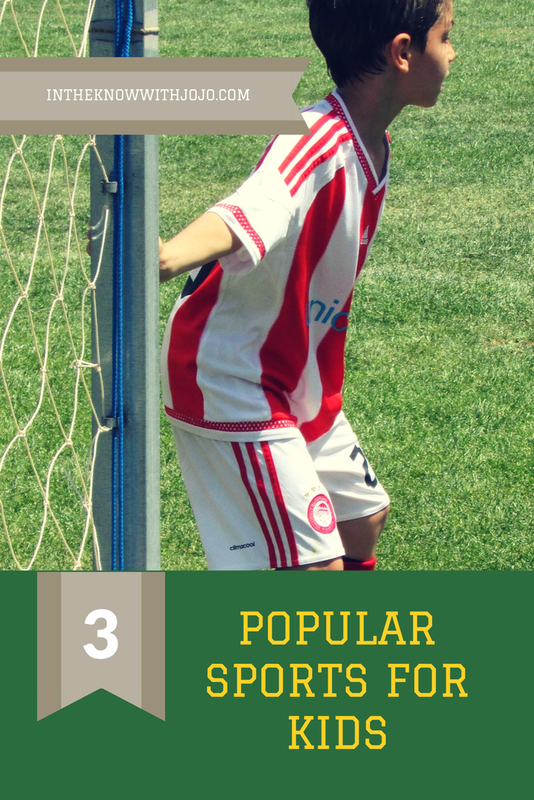 It was fun for them all even my 8 year old loved it! Spookley The Square Pumpkin wants to give one reader a chance to win their own copy and plush enter here!